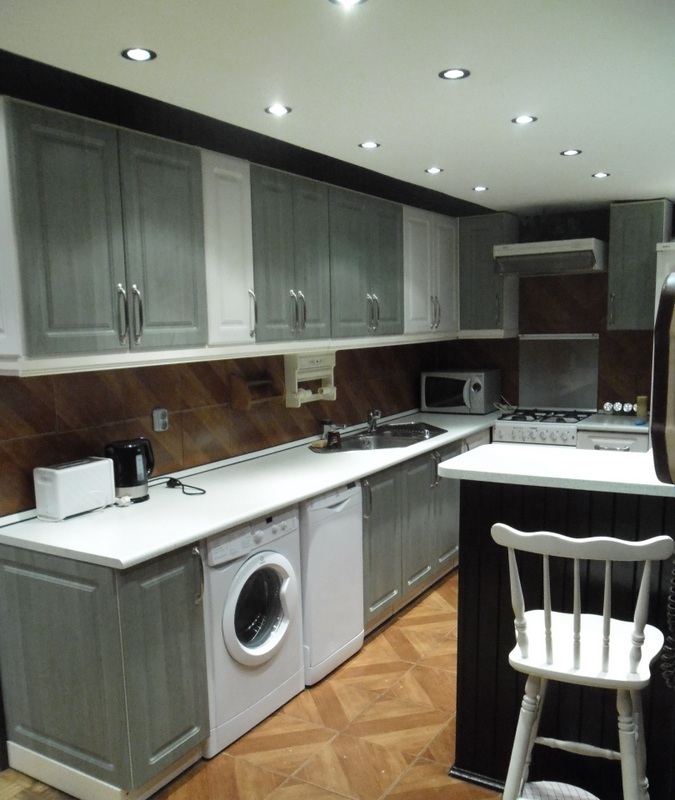 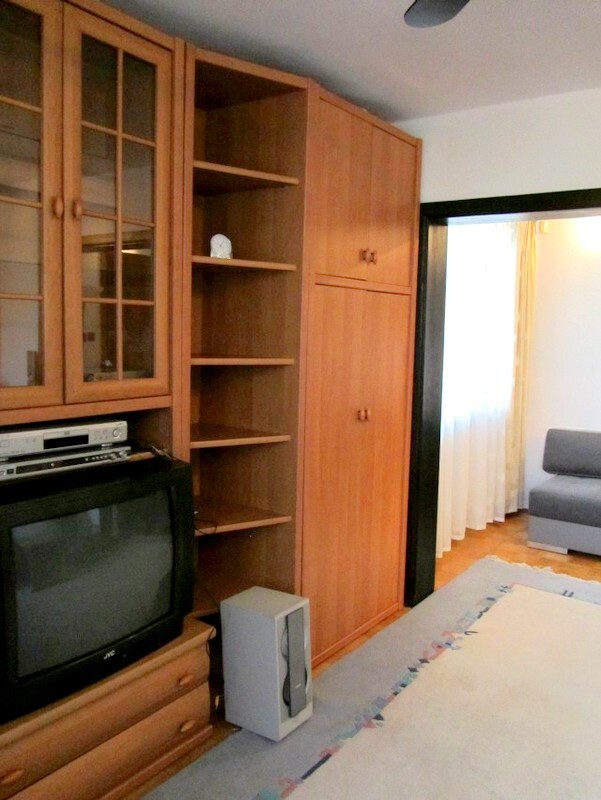 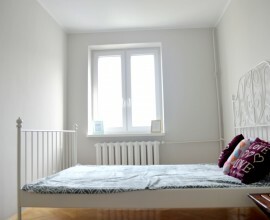 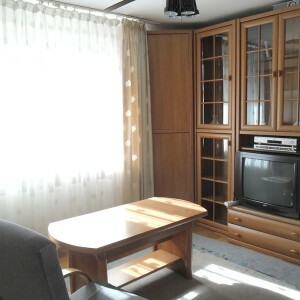 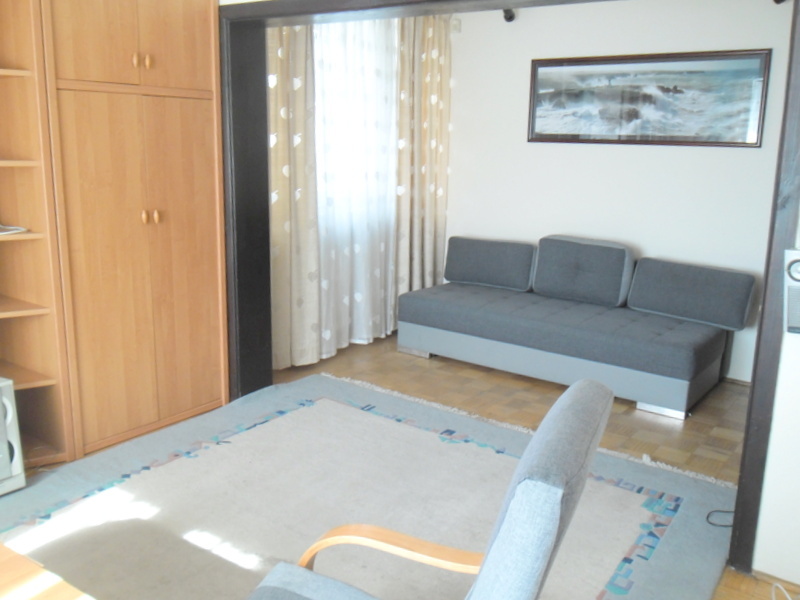 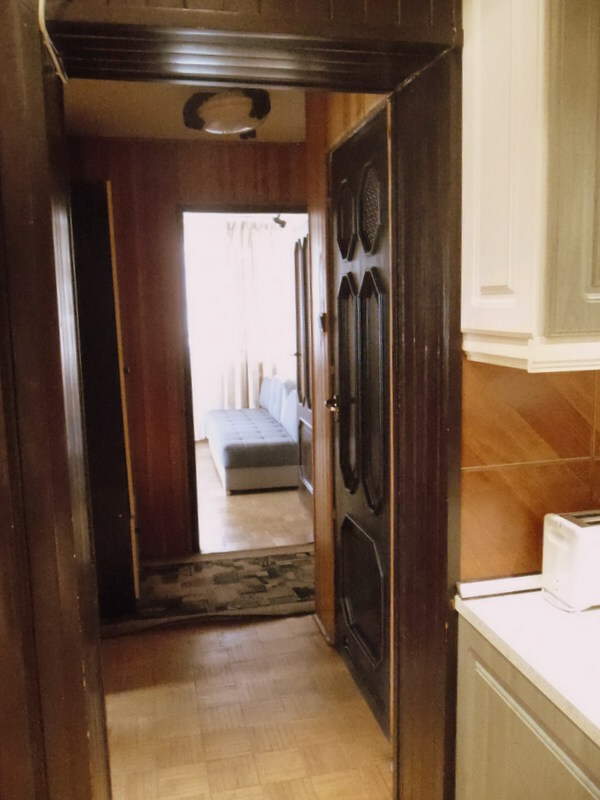 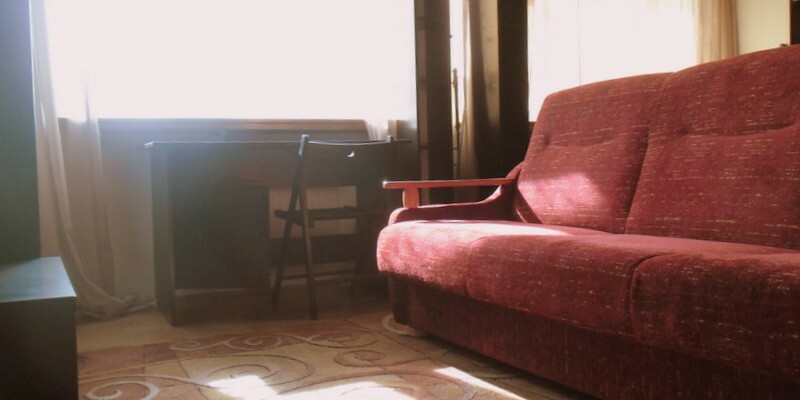 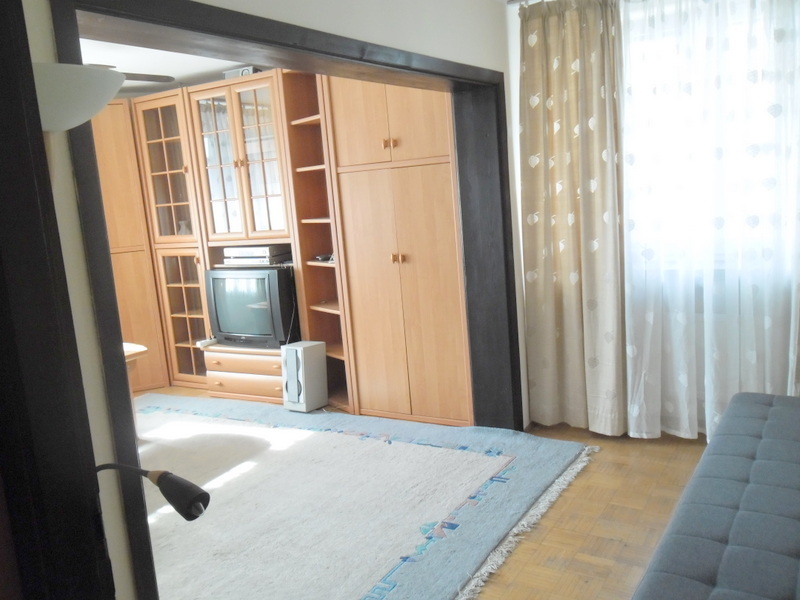 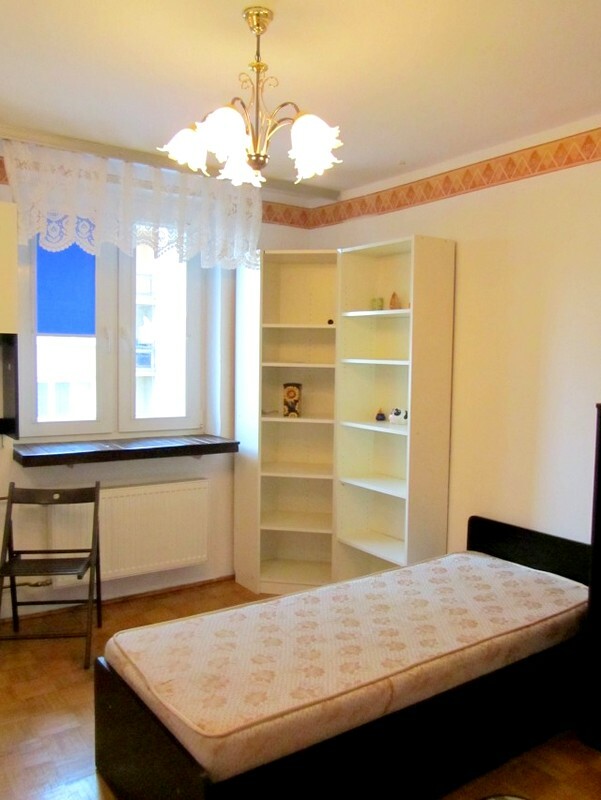 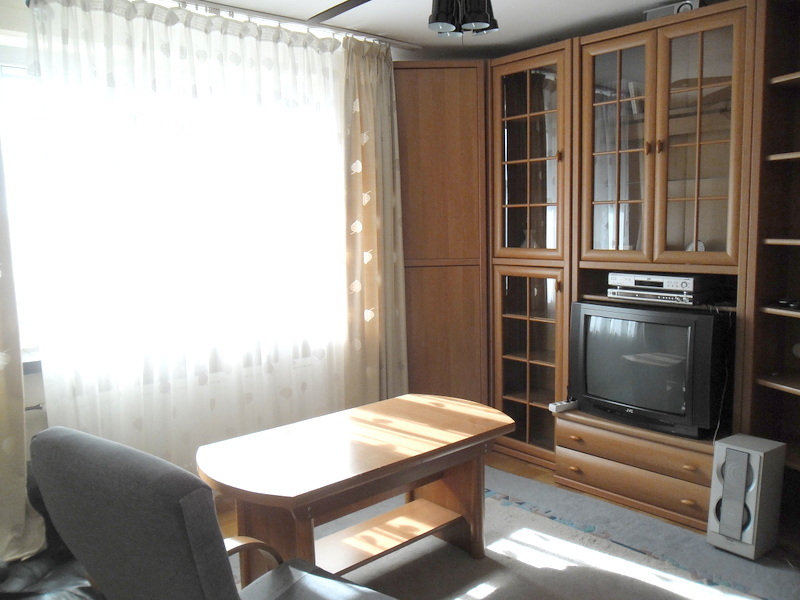 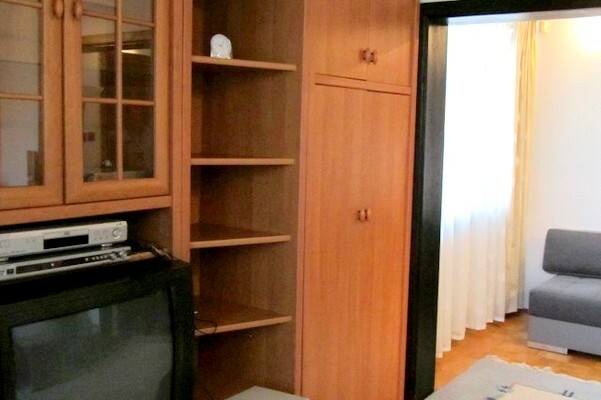 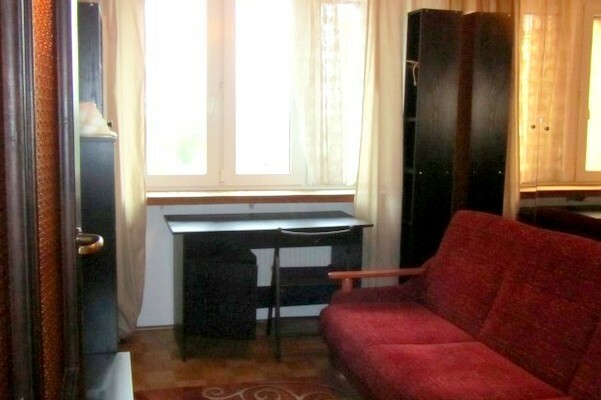 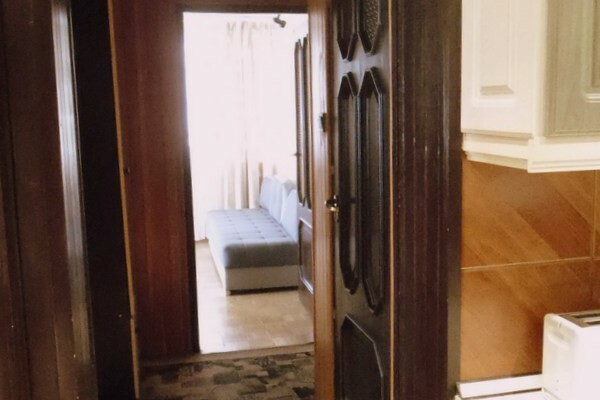 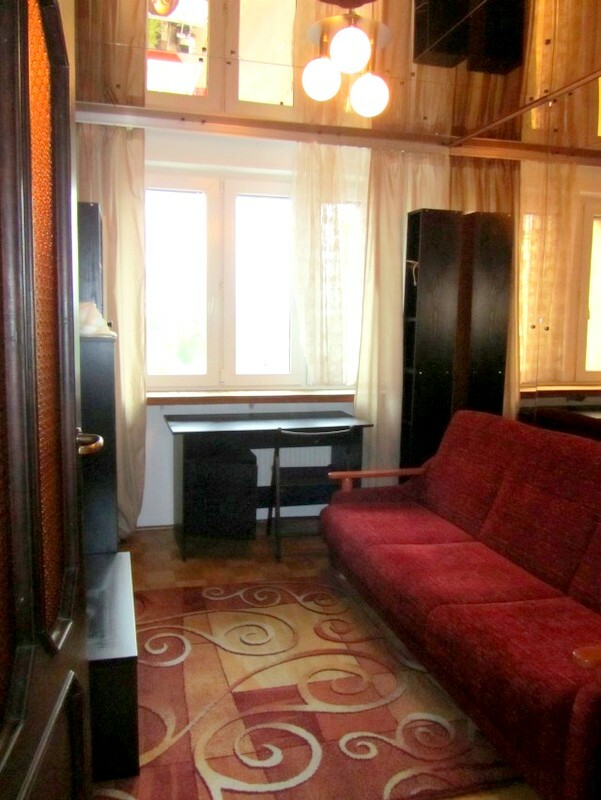 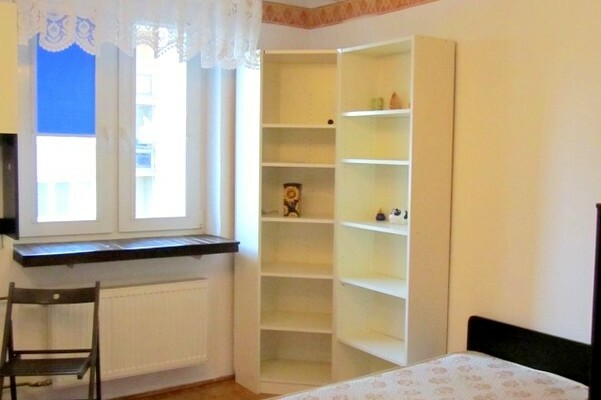 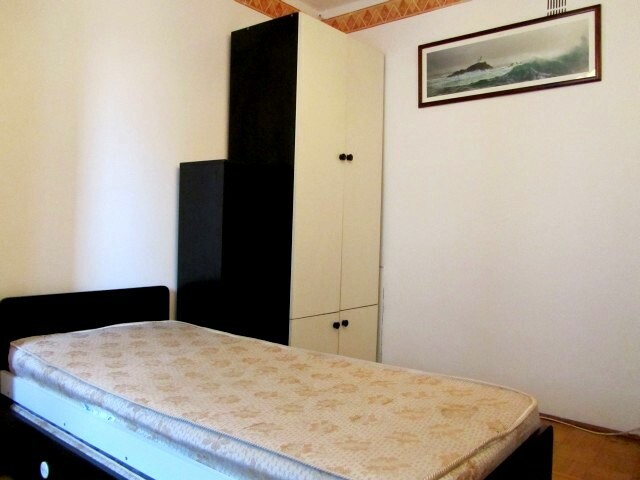 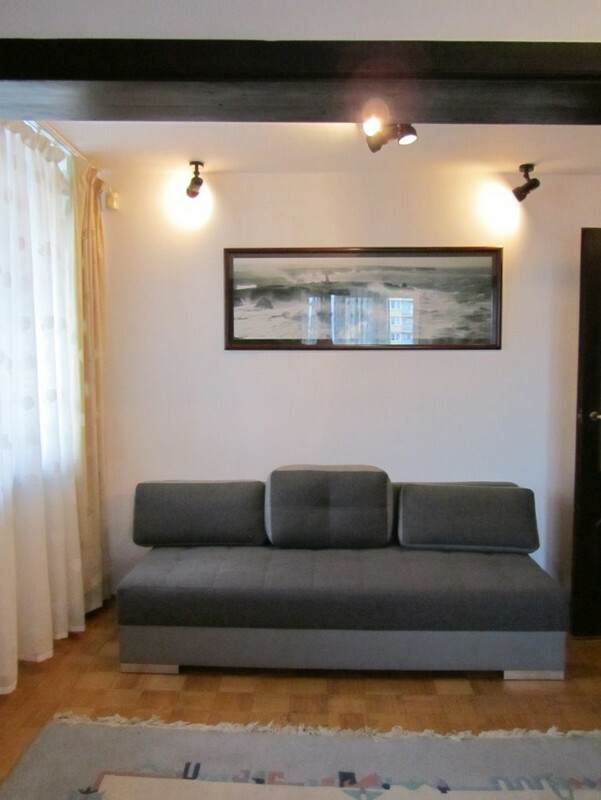 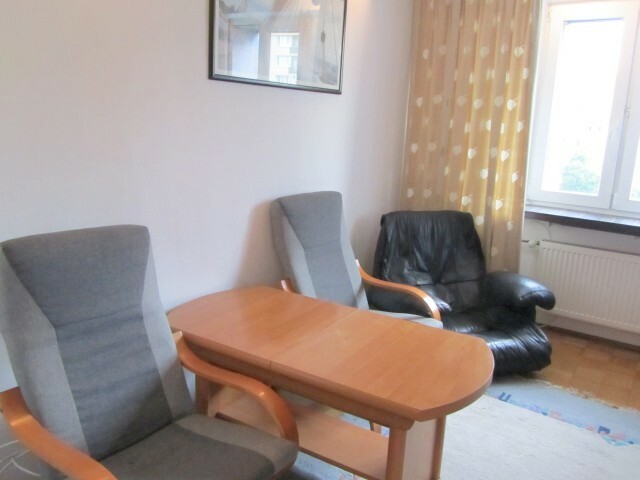 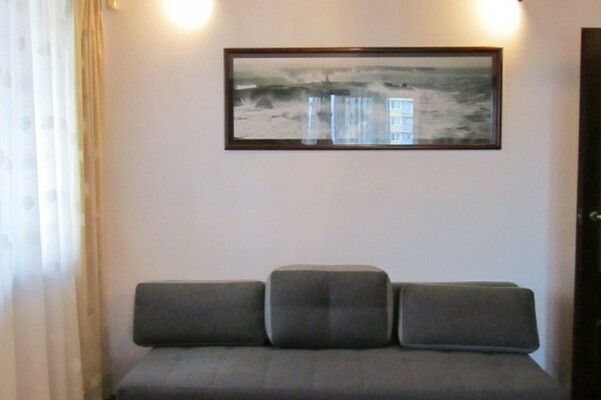 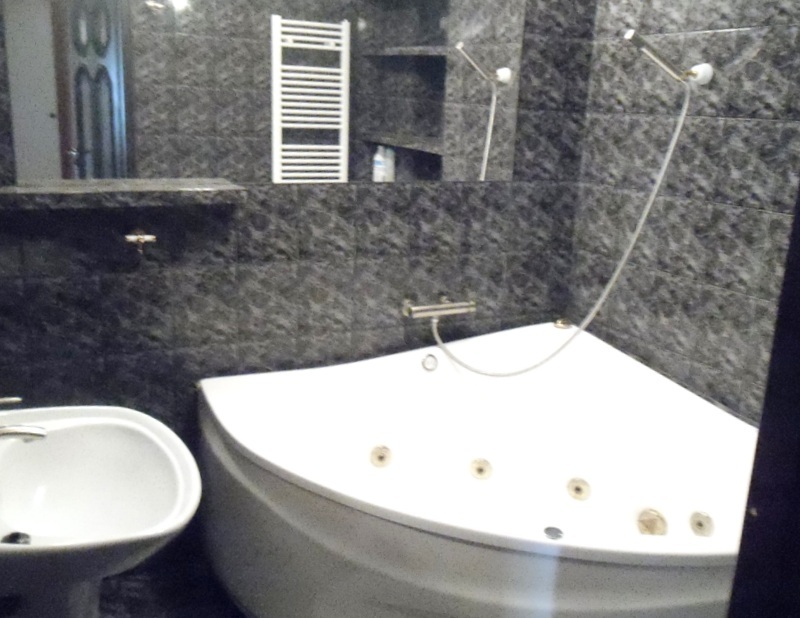 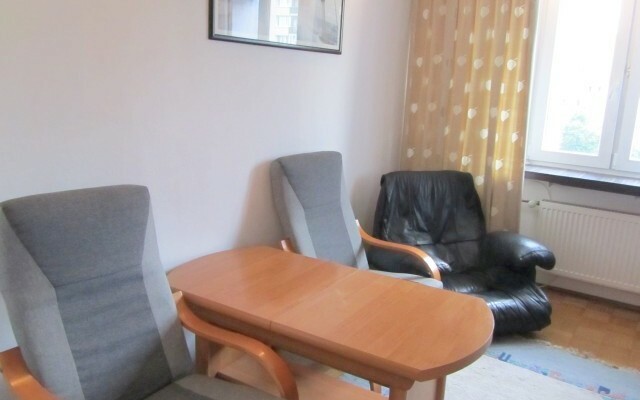 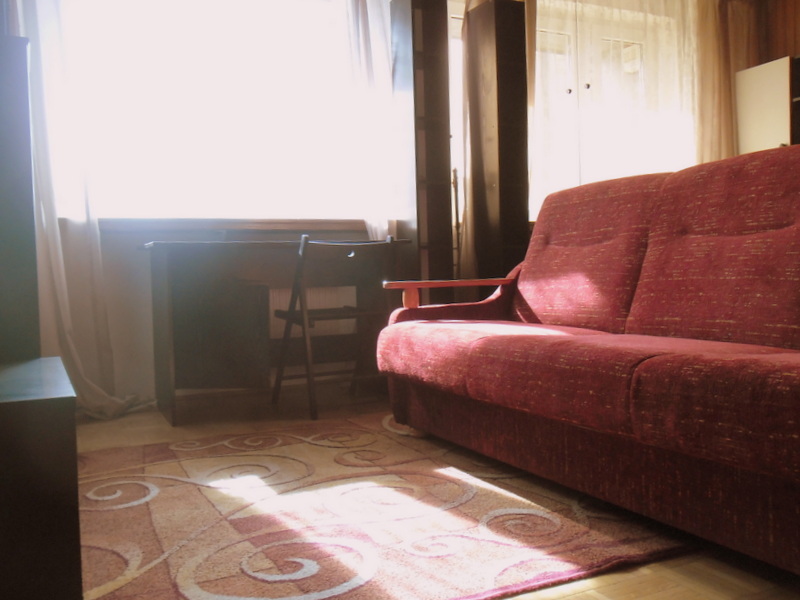 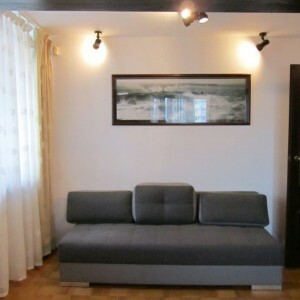 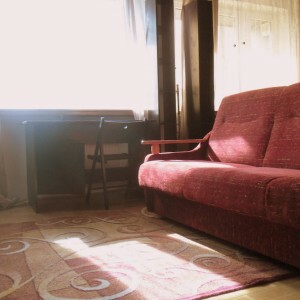 A spacious apartment to rent, located in Srebrna street; the center of Warsaw! 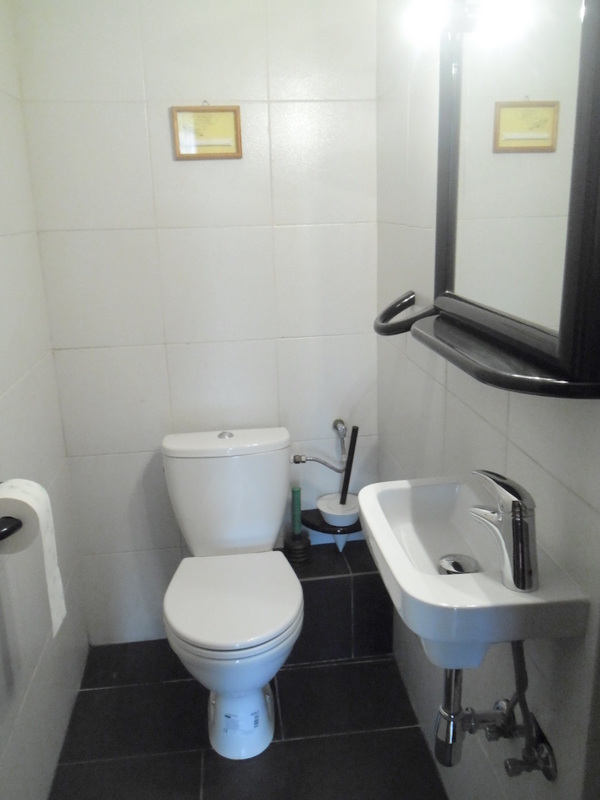 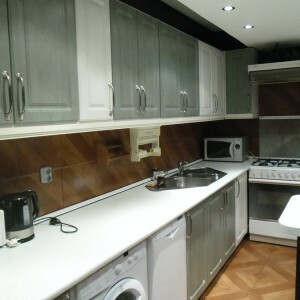 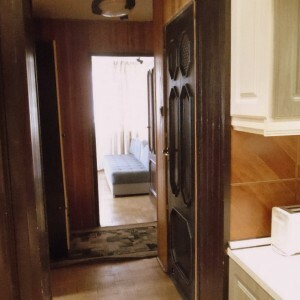 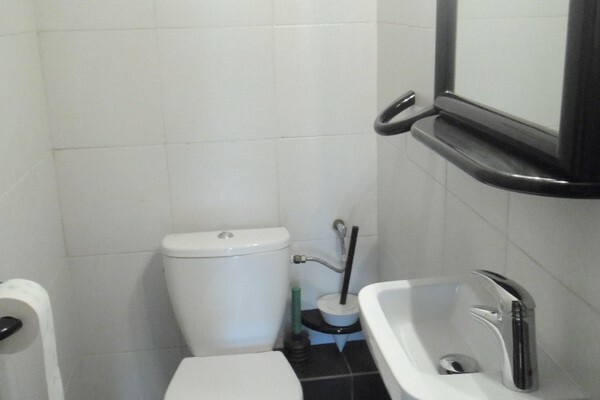 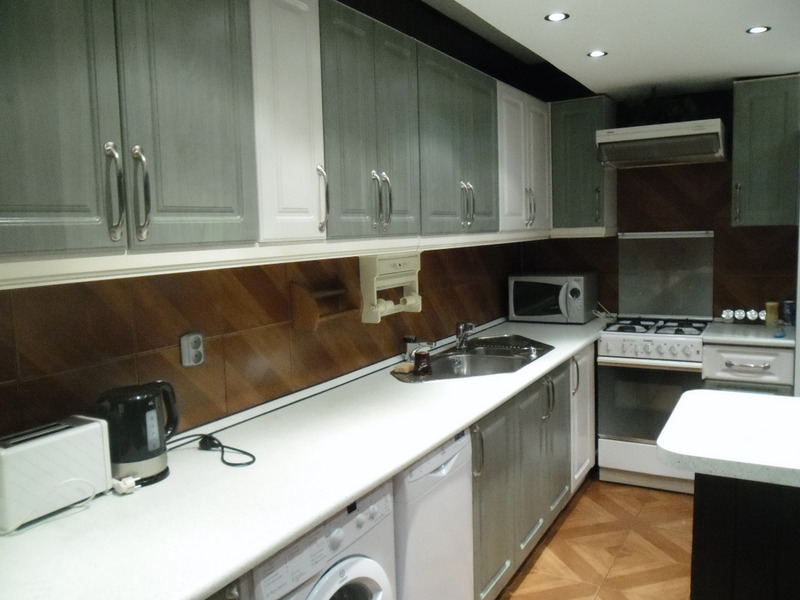 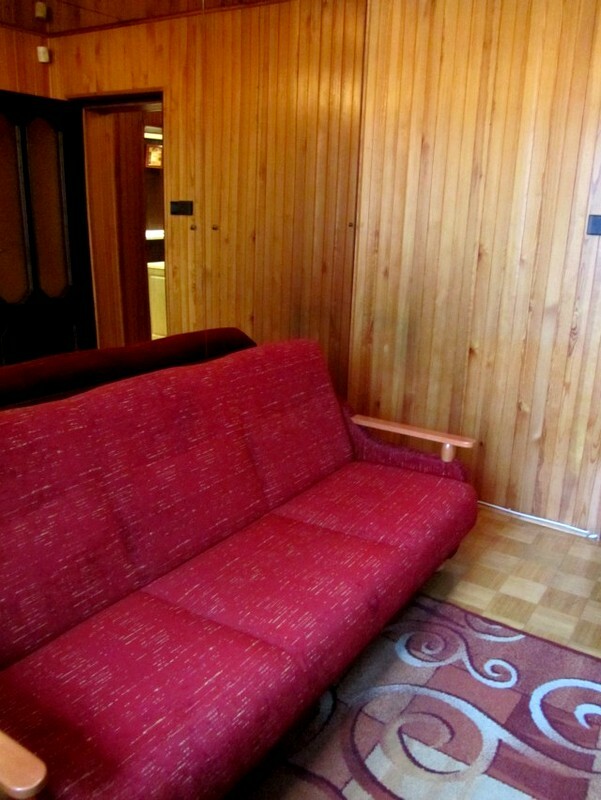 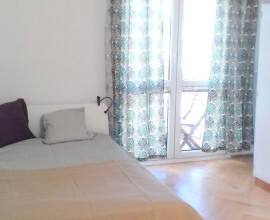 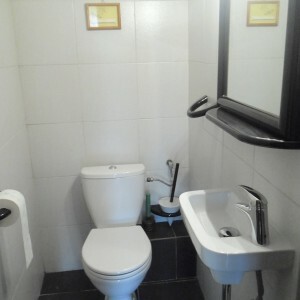 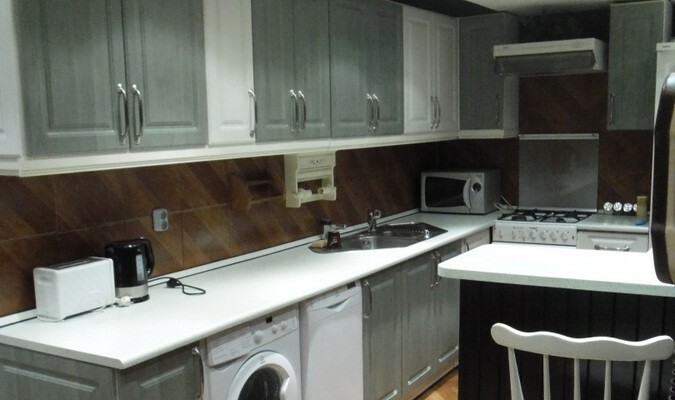 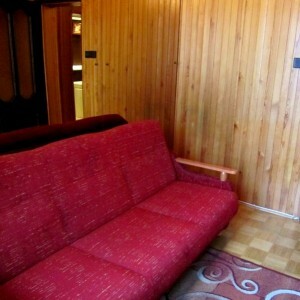 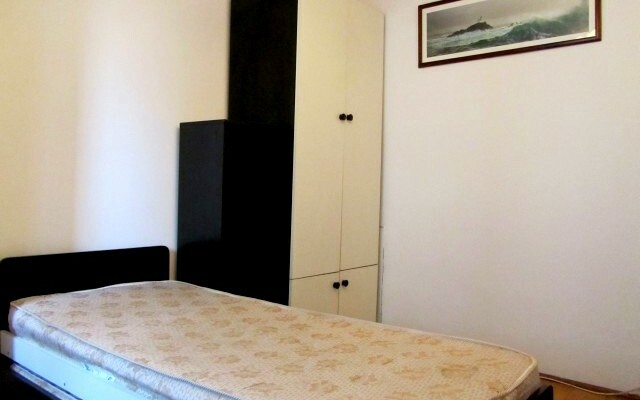 Besides that, in a flat you have a spacious kitchen with the dining area, bathroom and independent toilet. 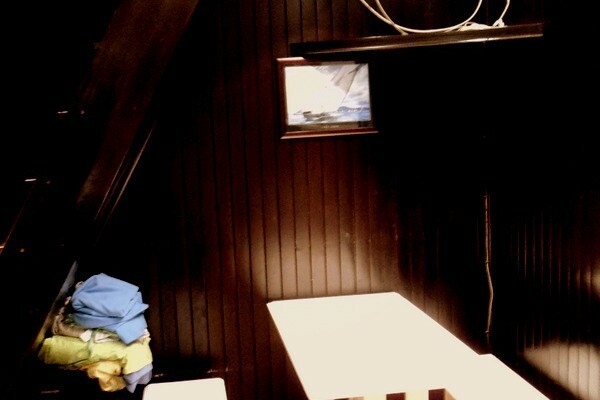 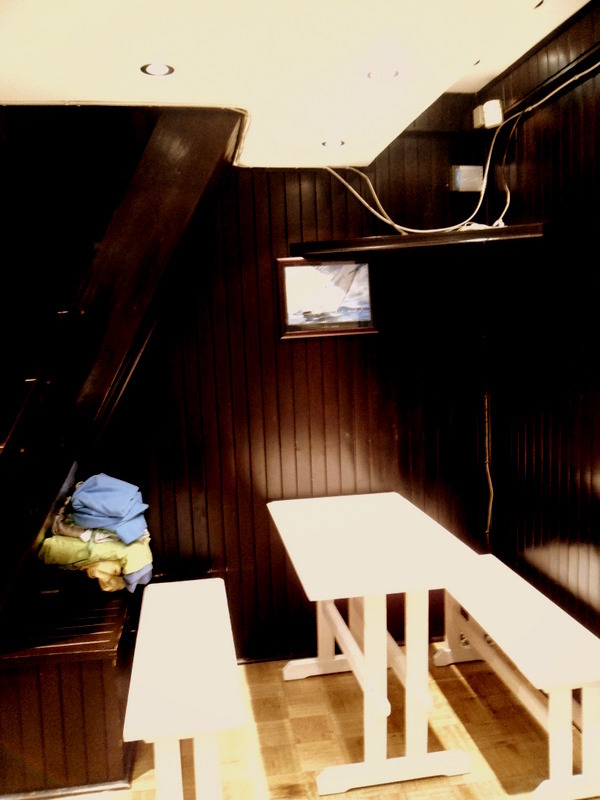 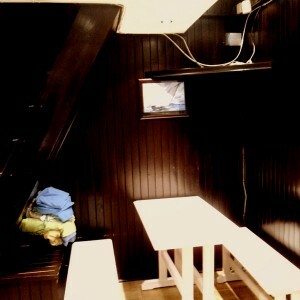 Additionally, there is a small attic that you can use for drying clothes. 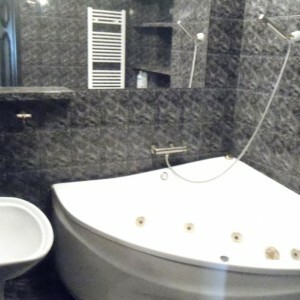 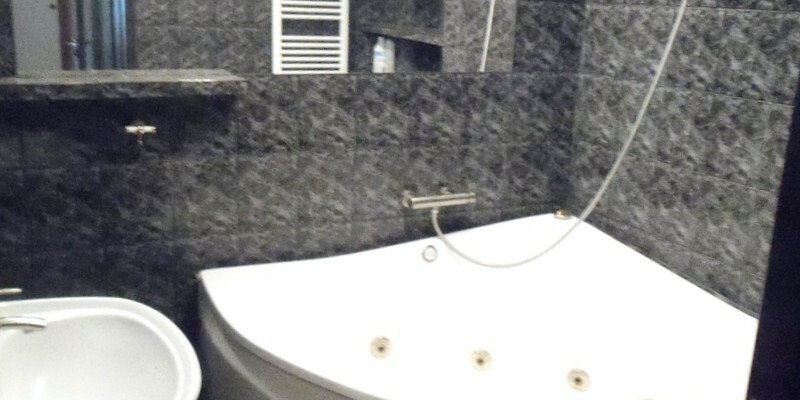 In the bathroom you will find a huge bathtub with hydromassage! 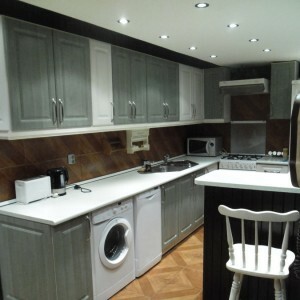 In the kitchen: big fridge with a freezer, cooker with an oven, dishwasher (! 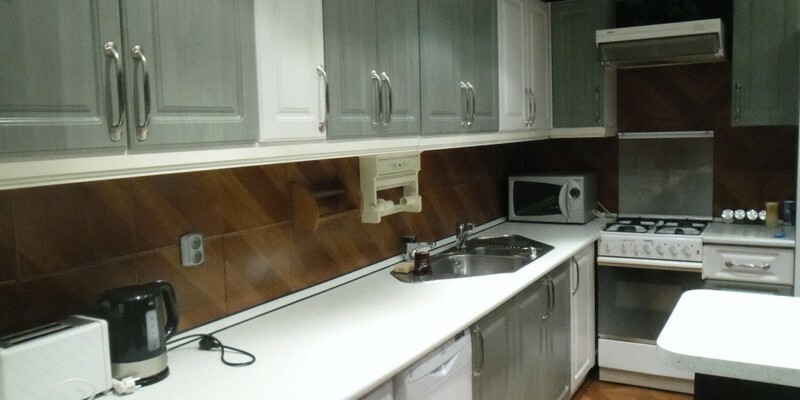 ), microwave, toaster, kettle. 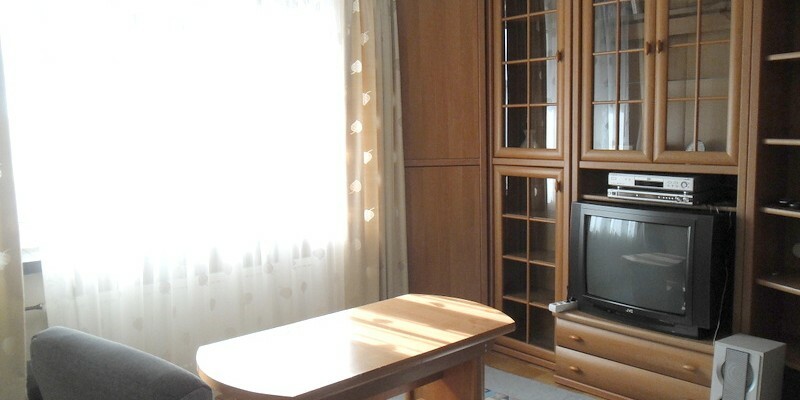 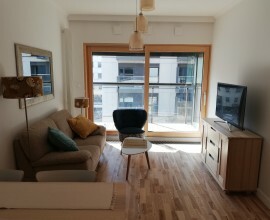 The flat fully furnished and equipped with the necessary appliances. 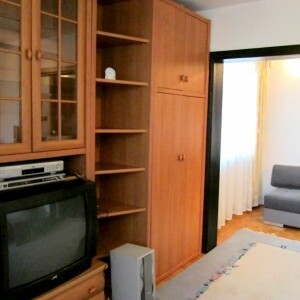 Price 3400 PLN + bills based on usage. 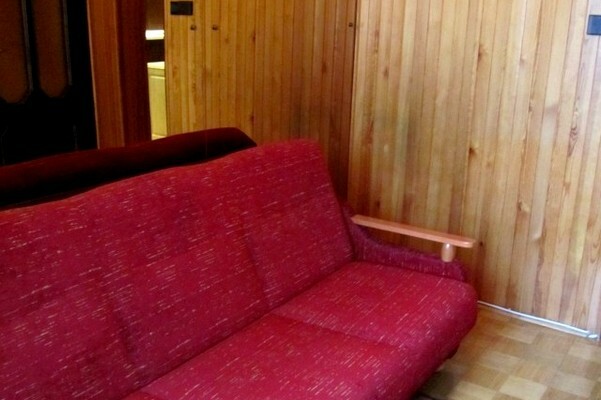 Required two month refundable deposit.